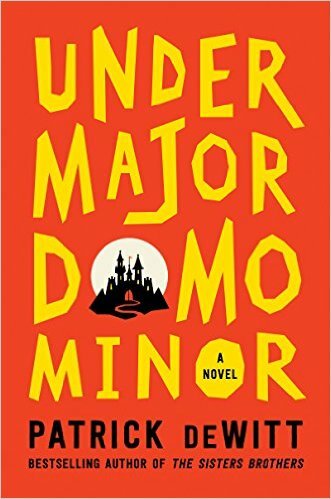 I have been staring at a blank screen for fifteen minutes, not knowing how to start writing about Undermajordomo Minor by Patrick deWitt. I loved deWitt’s The Sisters Brothers, a fabulous western with a riveting main character, and though Undermajordomo Minor had a completely different setting, I hoped to read another unforgettable story. What I didn’t expect to find was a lack of character development and a colossal jump the shark moment that ruined everything. The novel begins with young Lucy Minor, a romantic weakling, leaving his mother’s home to take a position under the majordomo in a castle far away. The castle’s location is mysterious, but even more mysterious are the few employees of the castle and the almost-invisible castle master, Baron Von Aux. Long before Lucy arrived, the Baron’s wife left him and he’s gone crazy, to the point that he hides from everyone, doesn’t shower, scavenges for rats, and is basically terrifying. With few people in the castle, Lucy makes friends with fun, witty townspeople and romance starts blooming. 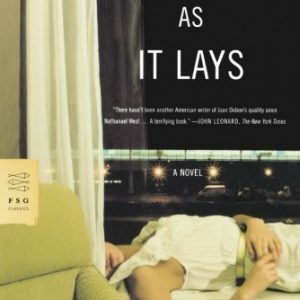 The start of this novel did remind me of The Sisters Brothers in that there were peculiar characters, playful language, and an odd setting that felt dark and innocent at the same time. Where Undermajordomo Minor didn’t hit the same high notes as The Sisters Brothers was in the character development. I never fully knew or understood Lucy. I knew that this was his coming of age tale, that he had an awful mother, he was pretty innocent, and because of his innocence he was easily tricked, but it all felt very surface level. I never had a good understanding of his motivations, his fears, his anger, or really anything. I kept waiting for some a-ha moment to make me understand him, but it never came. 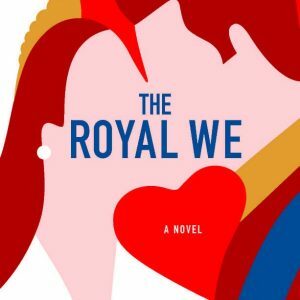 And then, in the middle of his tale, Lucy witnesses the jumping the shark moment, a scene that could’ve come from “Eyes Wide Shut” in a book more reminiscent of “The Princess Bride,” and nothing happens. It should’ve been something to shock his innocence and make him question everything he thought he knew, but the story just keeps going, with no reflection on what he just saw. What we just saw. I’m no prude, but the tone of this book did not warrant an “Eyes Wide Shut” moment, so I expected more repercussions. It stands out in stark contrast to the rest of the book, so it must mean something, but hell if I know. I just thought it was stupid, like a smartass teenage boy stole deWitt’s computer and threw that scene in before it went to the printer and no one caught it. And maybe the jump the shark moment didn’t kill the story, the character development did long before that, but the lack of reaction after it certainly didn’t help. At the beginning of the book I thought I’d really like this, but the further I kept going, and the more I reflect now, this is definitely going in the do-not-check-out-from-the-library pile. Go read The Sisters Brothers instead.